Usher was there to perform 'Good Kisser' for the crowd. 26. 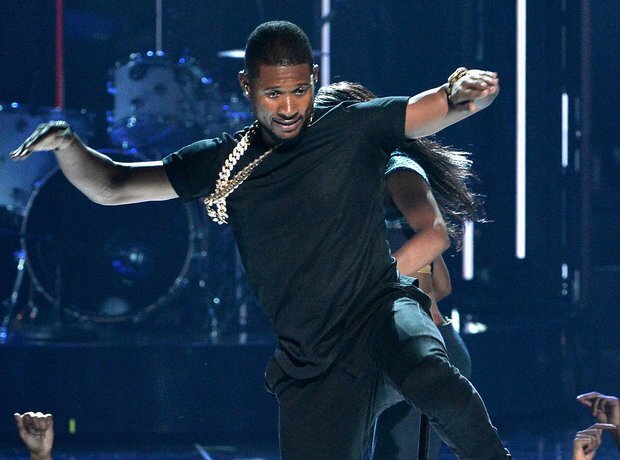 Usher was there to perform 'Good Kisser' for the crowd.